Go Into the Sun with Nine West and their latest sweepstakes! 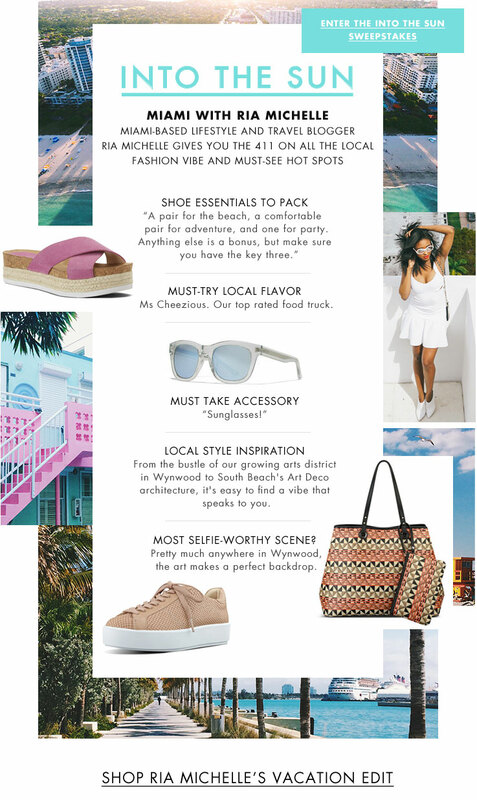 You can win a trip to Miami for two, plus a $1,000 Nine West gift card. 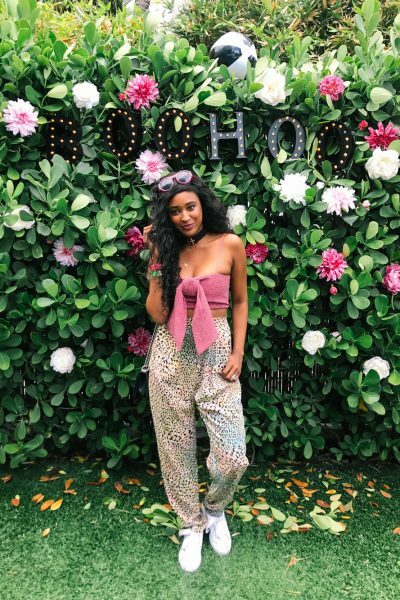 You know I’m always here to help, so I’ve teamed up with Nine West to create a handy dandy Miami Style Guide. Want to know what you need, where to go and what’s the vibe? Pop those peepers below and head to Nine West to enter to win. This post is brought to you by Nine West. All opinions are my own. Saw this on your Snap. So great! Next time I’m back home, I’ll have to make a pit stop to Miami and Wynwood, of course!